As a member of Stein Sperling’s business law group, Kristin uses her keen attention to detail to craft individualized and strategic plans to help her clients achieve their personal and professional goals. Kristin’s desire to help others and her interpersonal skills are instrumental in working with her clients to help them understand the various complex processes’ inherent in starting, buying, planning for the succession of a business, and in discussing issues relating to business governance and restructuring. Born and raised in Baltimore County, Kristin actively sought to return to the mid-Atlantic region after college in New Orleans, Louisiana. 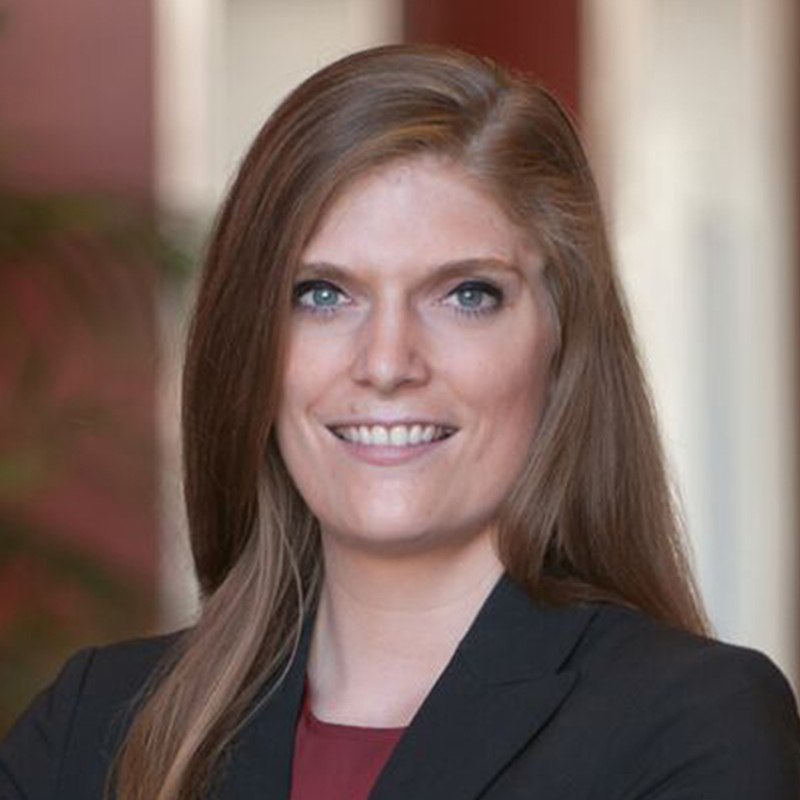 Prior to joining the firm, Kristin worked as a judicial clerk for the Honorable Michele D. Hotten on the Maryland Court of Appeals. In her spare time, Kristin enjoys traveling, experimenting with new recipes, cheering on her favorite sports teams, and reading.